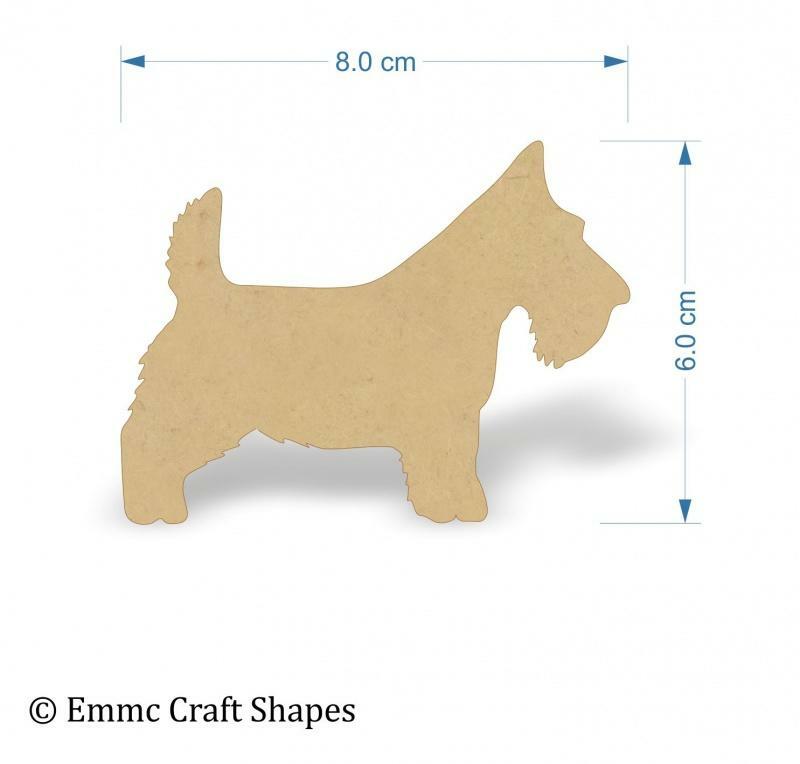 3mm thick mdf Scottie dog craft tag options. 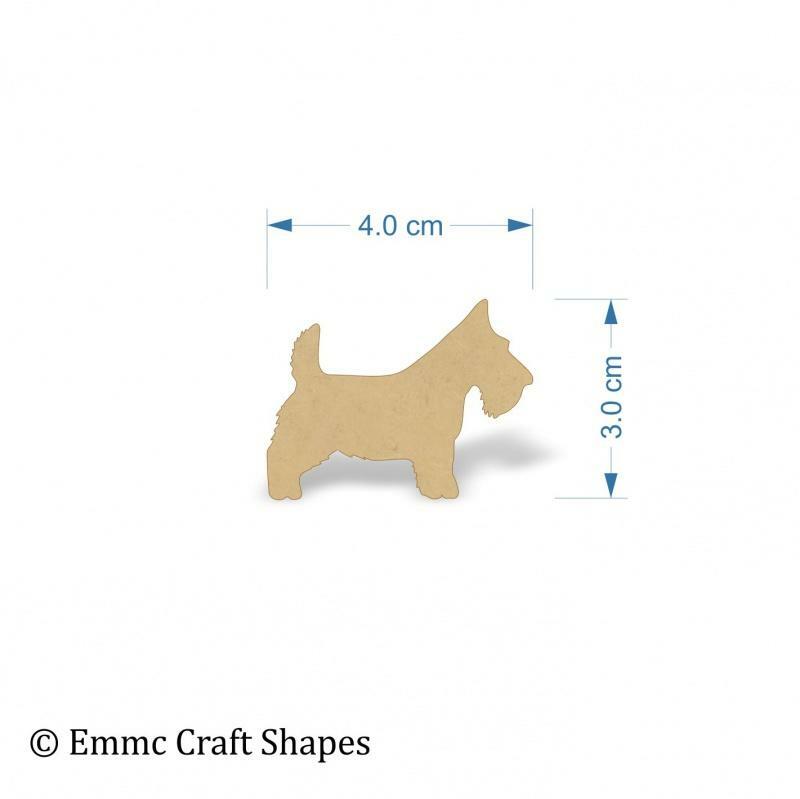 Wooden Scottie dog blank shape. 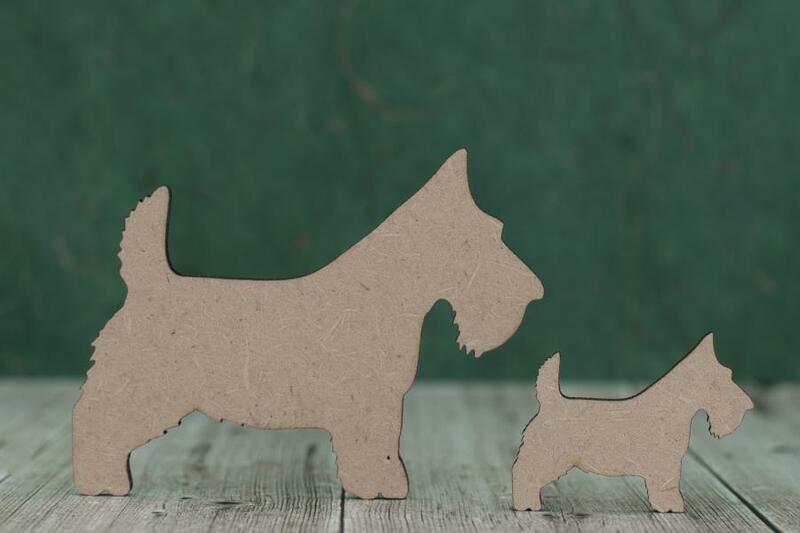 Perfect Scottie dogs for your Scottish themed plaques and crafts. Laser cut from 3mm thick mdf.